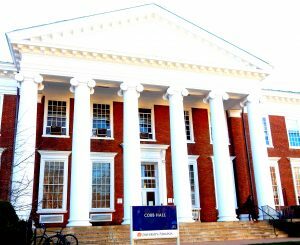 The UVA Department of Medicine (DOM) administrative offices, including the Office of the Chair and the Internal Medicine Residency Program, are located in Cobb Hall, Suite 1031 (main floor), UVA Central Grounds. Map. 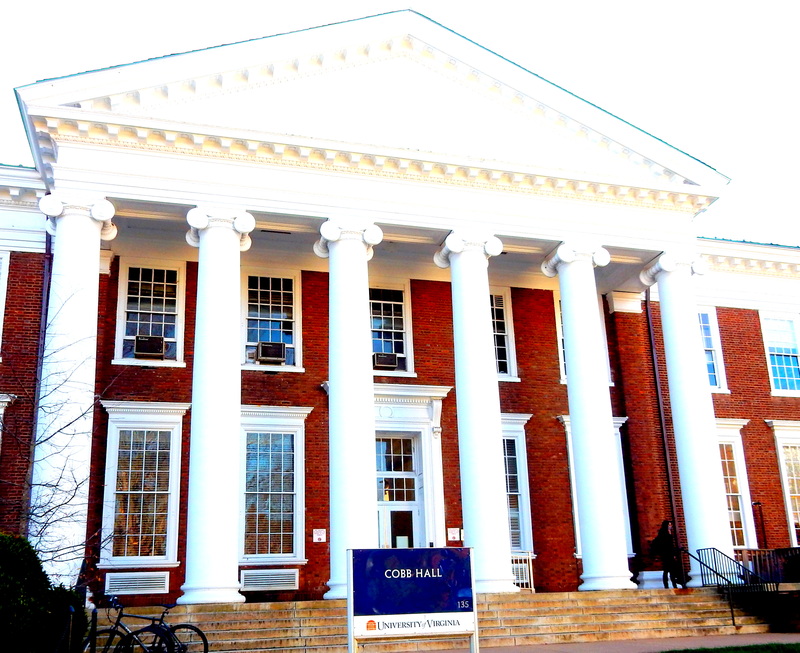 DOM’s physical address is 135 Hospital Drive, Suite 1031, University of Virginia, Charlottesville, VA 22904. DOM’s mailing address is PO Box 800466, University of Virginia, Charlottesville, VA 22908-0466.